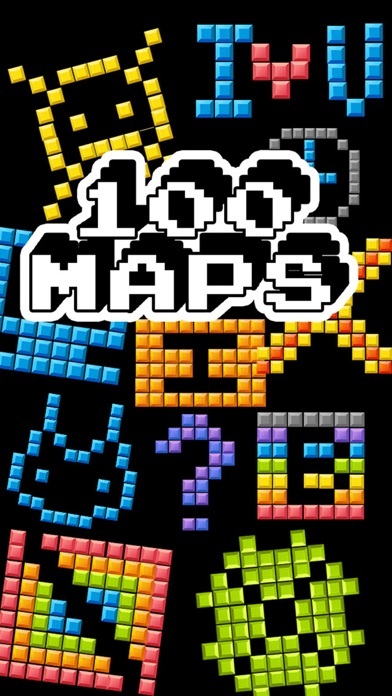 Discussion in 'iPhone and iPad Games' started by Yumi Ha, Feb 11, 2016. 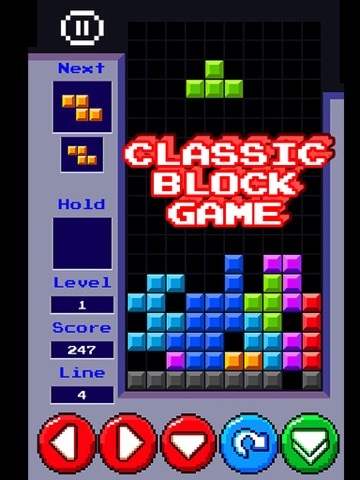 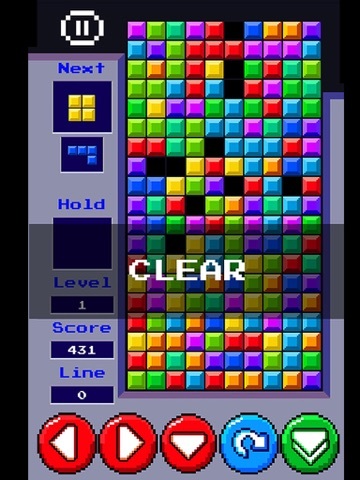 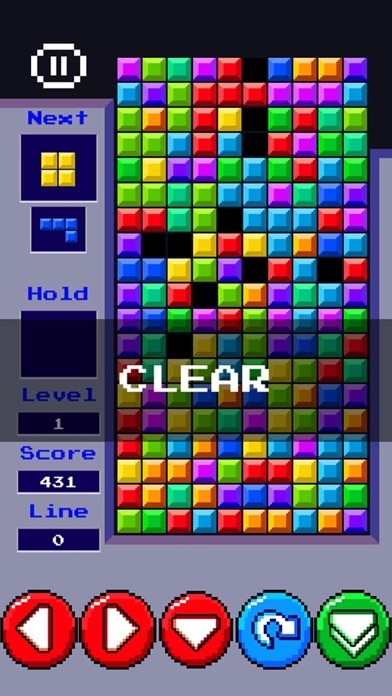 “Only one is enough to entertain you!” “This is the game that puzzle manias would really like to play.” “It is not a fad or a fashion and it will never fade into history; people will keep on playing it.” Classic Block Games : ALL-IN-1 This is one of the world’s favourite games and besides, It’s FREE! 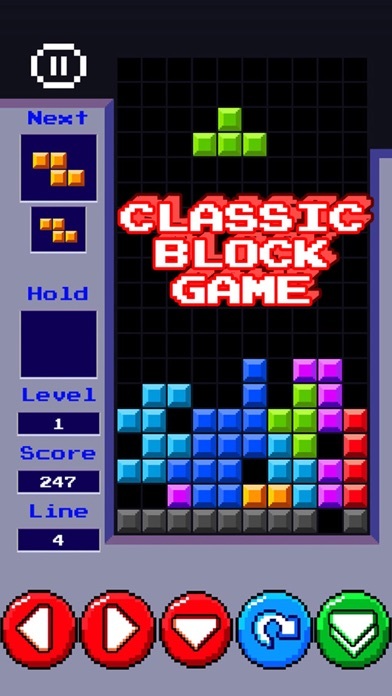 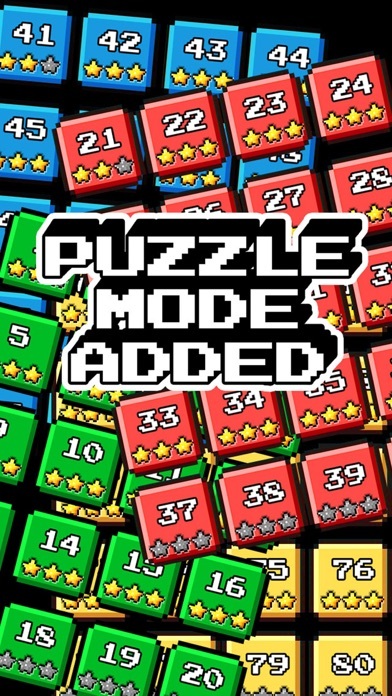 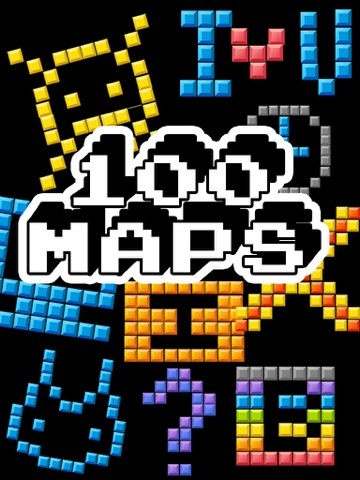 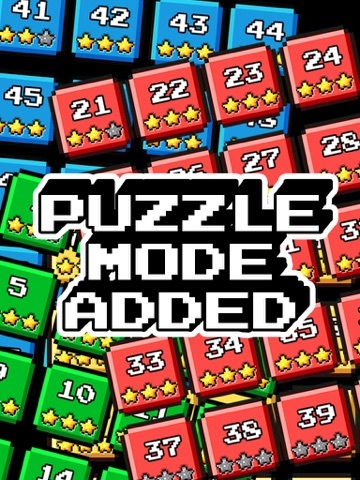 It contains all major types of block-matching puzzle game, from 3 blocks to 5 blocks.